Cheesecake is one of those wildly versatile desserts, with a range of flavors and toppings and preparation styles. Even its composition varies, depending on the style of cheesecake itself. Here at La Famiglia in Reno, we’ve created a truly luscious cheesecake that blends the best of New York and Italian versions for a dessert that will make you swoon. Typical New York cheesecake uses cream cheese for a rich, dense texture and flavor. 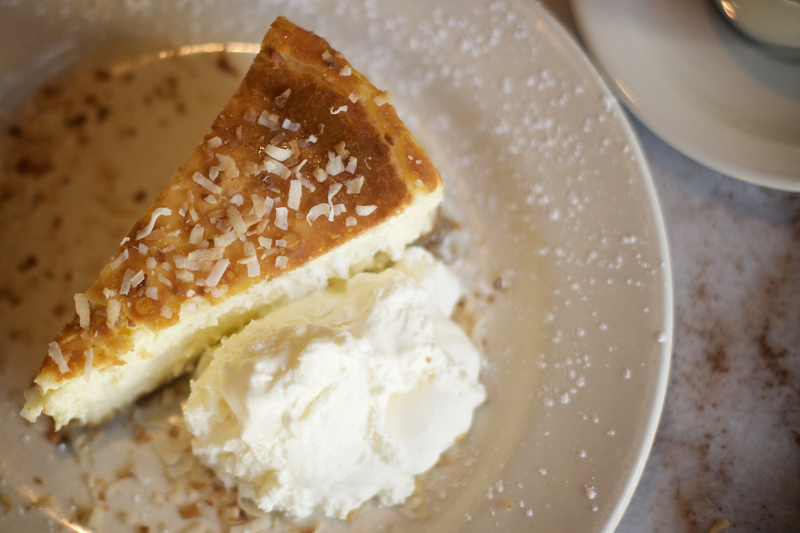 In contrast, Italian cheesecake uses ricotta for a lighter, drier, more cake-like texture and taste. Italian cheesecakes also tend to use fresh ingredients baked into the cheesecakes themselves, while New York cheesecakes are often draped in sauces or compotes. At La Famiglia, we favor cream cheese over ricotta, but our method of baking makes for a creamy, smooth and surprisingly light – not dense – texture that’s more reminiscent of Italian versions. Our ingredients, like fresh peaches and raspberries or rich chocolate, are baked right into the cheesecake, sometimes with a delicate layer of accompanying flavor, such as caramel, on top. Unlike the standard New York cheesecake, which tends to be plain with sauces for variation, La Famiglia offers a rotating and seasonal selection of cheesecakes, from coconut to chocolate peanut butter. 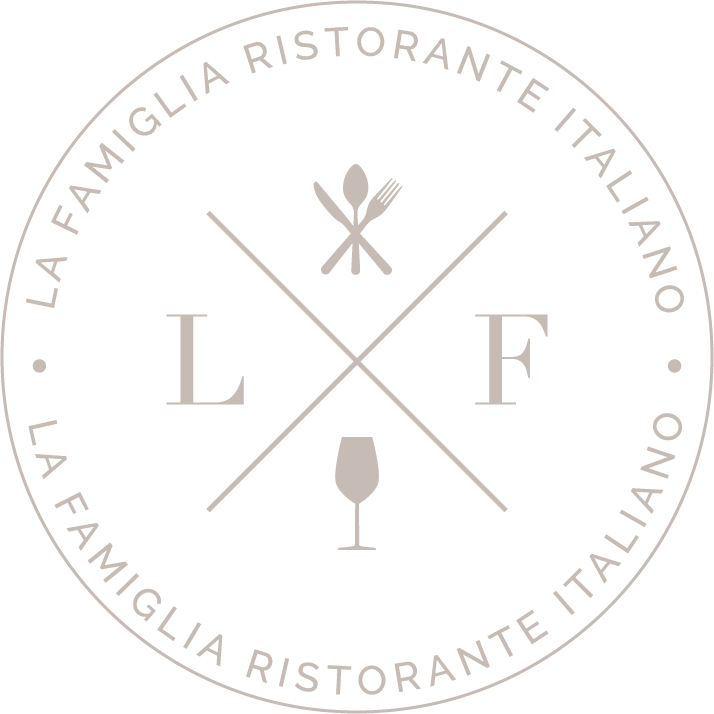 Next time you visit La Famiglia in Reno, save room for dessert! Our cheesecakes are made by hand with fresh ingredients, and they go quickly. Enjoy the best of both New York and Italian cheesecakes, only at La Famiglia Ristorante Italiano in Reno.